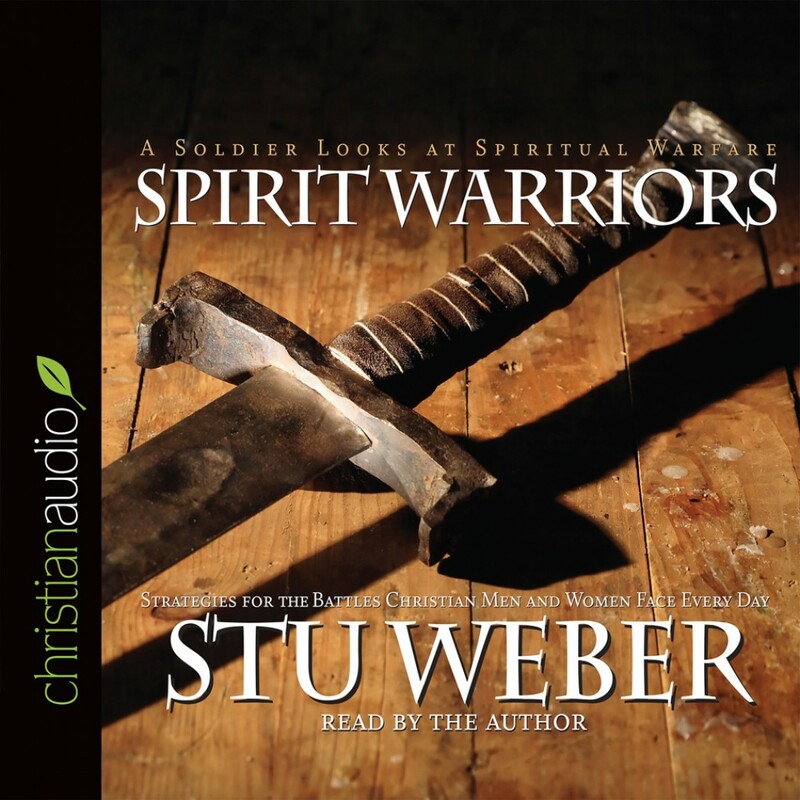 Spirit Warriors by Stu Weber Audiobook Download - Christian audiobooks. Try us free. Pastor and former Green Beret captain Stu Weber reveals the crucial spiritual battles that all Christians face constantly, whether or not they are aware of them. "Somehow we have come to mistakenly associate spiritual warfare with charismatic personalities strutting across brightly lit platforms ... whuppin' up on evil spirits," says Weber. "But spiritual warfare is so much more than a show." With warm and winning counsel, the bestselling author/speaker warns of the very real perils readers face, giving them what they need to survive and thrive.